Discussion in 'Price Drops, Must-Have Freebies, and Deals' started by jerseydvd, May 21, 2015. I've heard the iPhone version is a bit tough to read but I think I'll be picking up the iPad version, thanks. The award-winning adaptation of Vlaada Chvátil’s award-winning board game. 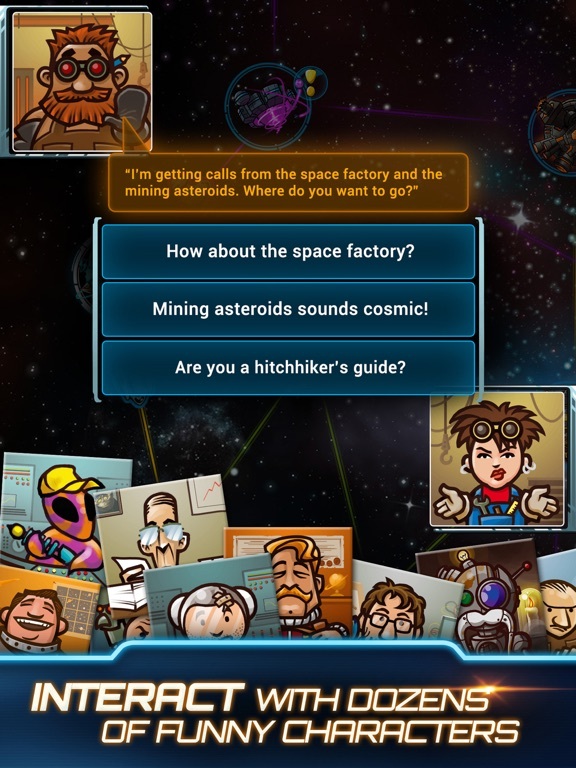 Build space ships, dodge meteors, and fight off bad guys, all in a quest to be the trucker with the most cosmic credits at the end of the game. 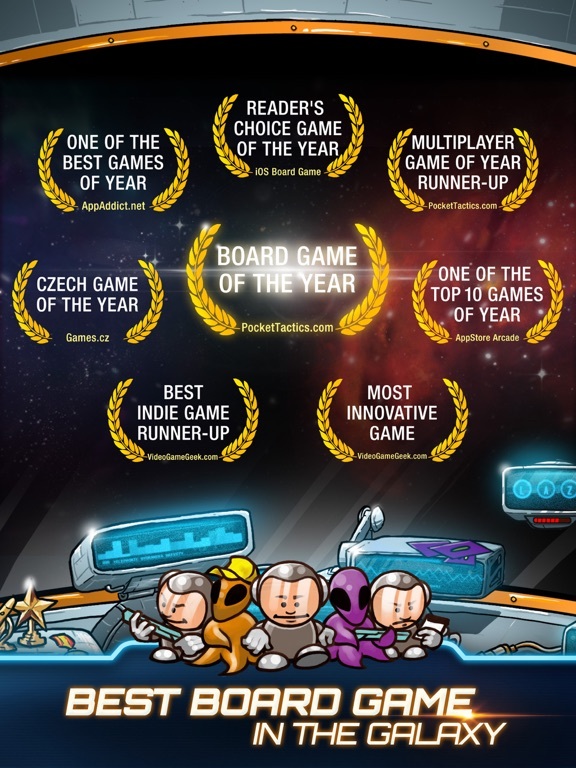 “This is one hell of a good game” – Pocket Tactics, rated 5/5 “They hit it out of the park” – BoardGameGeek, rated 5/5 “Hands-down the best adaptation of a board game to the digital format yet seen” – Pocket Gamer, rated 4.5/5 FEATURES: -	Official adaptation of a space-faring classic -	Family-friendly gameplay accessible to all ages -	Build your own spaceship from different tiles -	Local multiplayer on the same device -	Compete online and play multiple games at the same time -	Go frantic in real-time mode, or slow things down in turn-based mode -	A campaign, special ship parts and more exclusive to this digital version! Can you build a space ship from sewer pipes? 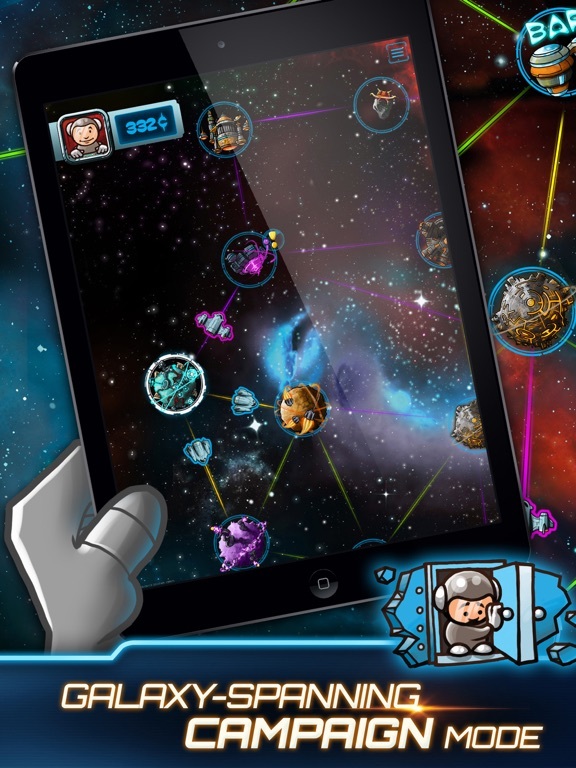 Are you willing to face meteors, pirates, and smugglers? 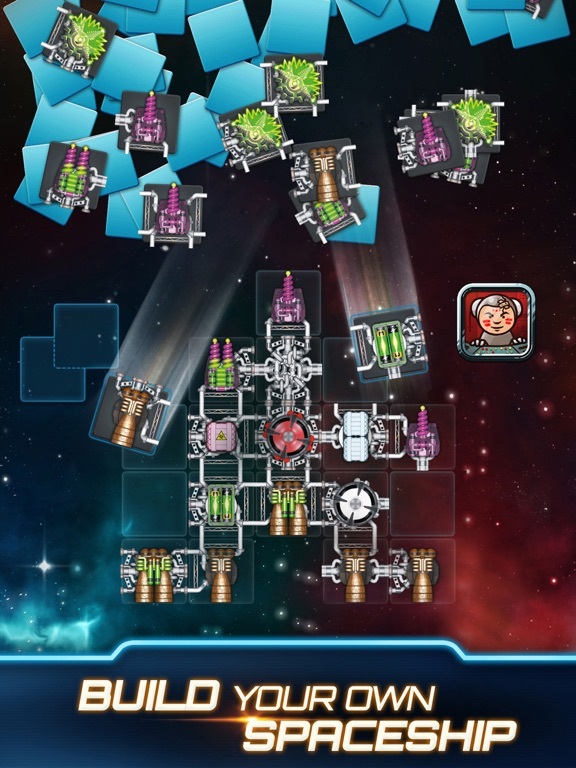 Can you fly a five-engine ship after four engines have been destroyed? Then you are our kind of trucker! We offer good pay, a xenologically diverse crew, and a dynamic work environment. Bonuses paid for prompt delivery. Sign up to be a galaxy trucker today! Czech Games Edition is committed to bringing great games to the international board game community. Since 2007, CGE has produced over 20 games and expansions, including Dungeon Lords, Tzolk'in: the Mayan Calendar, Last Will, Space Alert, and Tash-Kalar: the Arena of Legends. 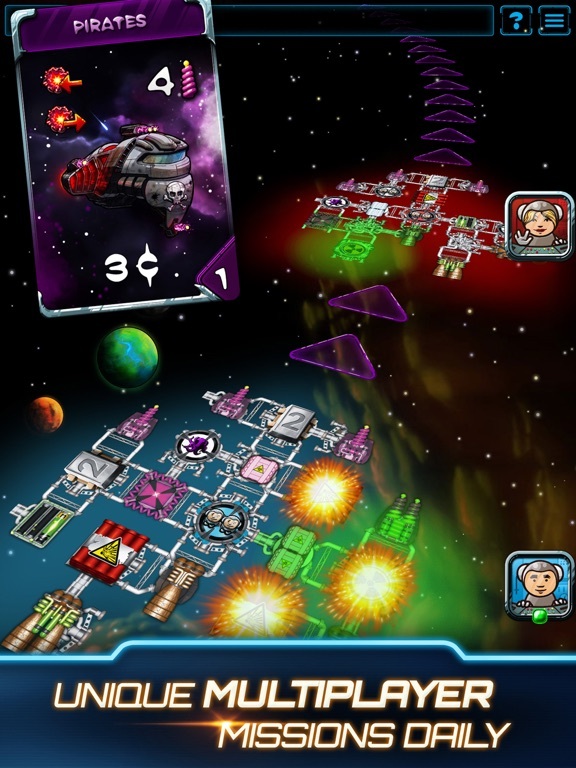 Now CGE expands into the realm of digital board games with Galaxy Trucker. Easy to recommended for $2.99! Can this sale be ignored?? Bought the iPhone version when it went on sale a while back and didn't get to play it yet... Tempted by ipad as maybe iPhone is to small? I hope has the universe version in the future!